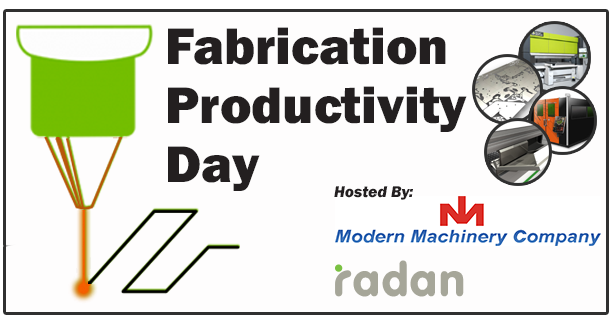 Fabrication Productivity Day - Register Today! Registration is FREE, lunch and refreshments will be also be provided. On average, how much metal (sheet/plate) do you process per year?